This past summer I was blessed to have a summer pastoral assignment at Notre Dame de la Mer in Wildwood, NJ. It was great to be out of the classroom at the seminary and put into real life situations at the parish. During the summer I was blessed to lead funeral home services and graveside services, speak in the high school and grade school classes, learn how the parish office work is done, visited the sick and shadowed Father Joseph Wallace around town. One of the most important qualities that the seminary faculty tries to instill in men immersed in priestly formation, is the importance of reflection. 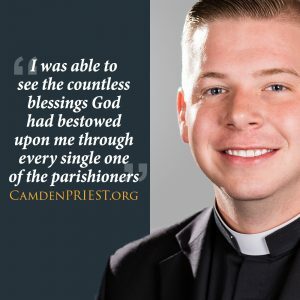 While at the seminary you are called to reflect on your studies, your pastoral assignments, your relationships with brother seminarians, and of course on your relationship with God. 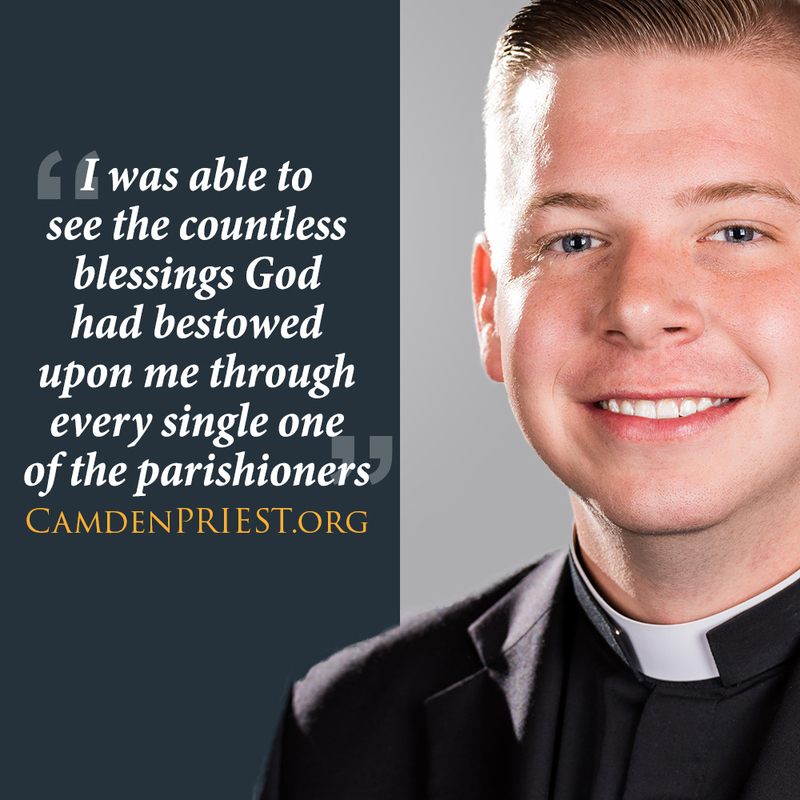 When reflecting and praying over my months at Notre Dame de la Mer this summer, I was able to see the countless blessings God had bestowed upon me through every single one of the parishioners. While sitting in the classrooms up at the seminary is important, having a parish assignment in the summer is all the more important. Bishop Sullivan, Father Romano, and the faculty at Saint Joseph’s Seminary entrusted my formation over those summer months to the priests and parishioners of Notre Dame de la Mer. Each parishioner, from the parish staff to the weekend visitors, played an integral part in forming me to being the best seminarian I can be. For a priest is not a priest for himself, but rather a priest for the people! My time in Wildwood helped me to understand to the fullest extent what Pope Francis meant when he told priests, “to be shepherds with the smell of sheep.” Each of the priests at the parish, especially Father Wallace, where great examples of the Holy Father’s pastoral call of smelling like the sheep. When the seminary schedule and classes can seem to feel mundane, I reflect back to my summer experience to keep me going!